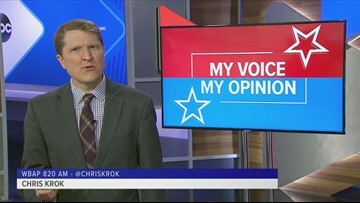 Reporters Roundtable puts the headlines in perspective each week. 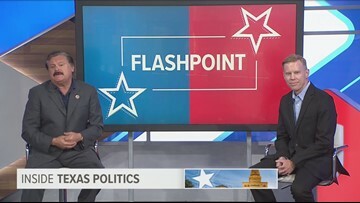 Ayan Mittra and Bud Kennedy returned along with Berna Dean Steptoe, WFAA’s political producer. 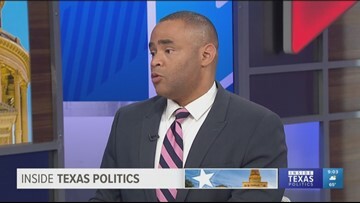 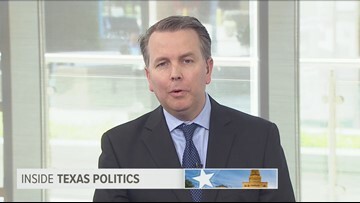 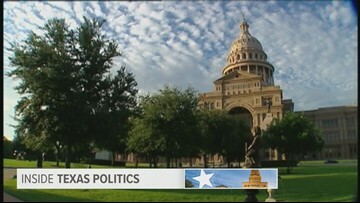 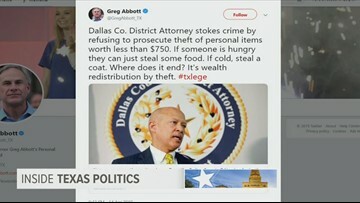 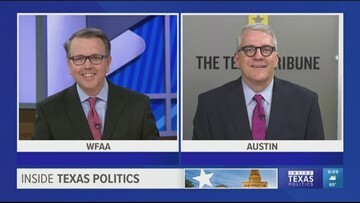 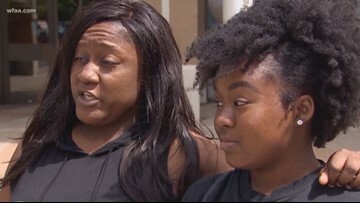 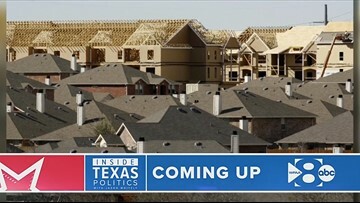 Ross, Bud and Berna Dean joined host Jason Whitely to offer their views on why Democratic presidential candidate Kamala Harris visited North Texas so early in this campaign season. 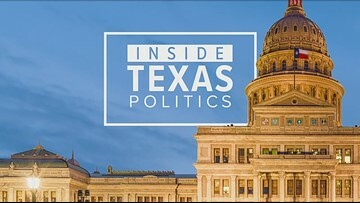 They also discussed whether the bill banning red light cameras is in trouble, and why Texas lawmakers are having so much trouble banning them.